The future of content management resides in the cloud and with AI, as several 2018 conferences will assure you. Content management is poised for a big year in 2018, as AI, machine learning and cloud capabilities open up the potential for businesses to migrate from on-premises legacy systems to hybrid, mobile-friendly and cloud-based infrastructures. 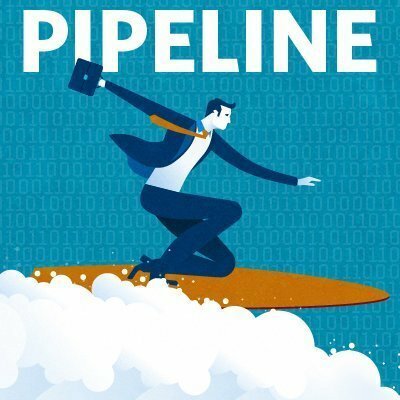 This latest edition of the Pipeline podcast goes into detail on several recent SearchContentManagement stories and looks ahead to upcoming content management conferences. Content management in the cloud is already a reality for some companies and customers. For example, Cloudinary Ltd. offers digital asset management as a service, as Cloudinary customer Concourse Media told SearchContentManagement. The move toward content management in the cloud is also apparent with M-Files' 2018 platform release, which uses cloud capabilities and AI to assign metadata and enables users to search for content regardless of the repository in which it resides. "We spent 15 years trying to convince people to care about what repository something is in, but they still don't," said John Mancini, chief evangelist at AIIM, a nonprofit research and education firm in Silver Spring, Md., focused on information management. "But they do care if it's a contract or a proposal or an internal document." Another topic in the content management space that was discussed was the continued growth of Box. SearchContentManagement spoke with Jeetu Patel, chief product officer at Box, about what 2018 and beyond has in store for content management in the cloud -- specifically around mobile. Lastly, the Pipeline duo runs down the content management conference lineup in 2018, including upcoming conferences for Box, OpenText, SharePoint and Acquia. What intrigues you about having more AI and cloud capabilities within content management?